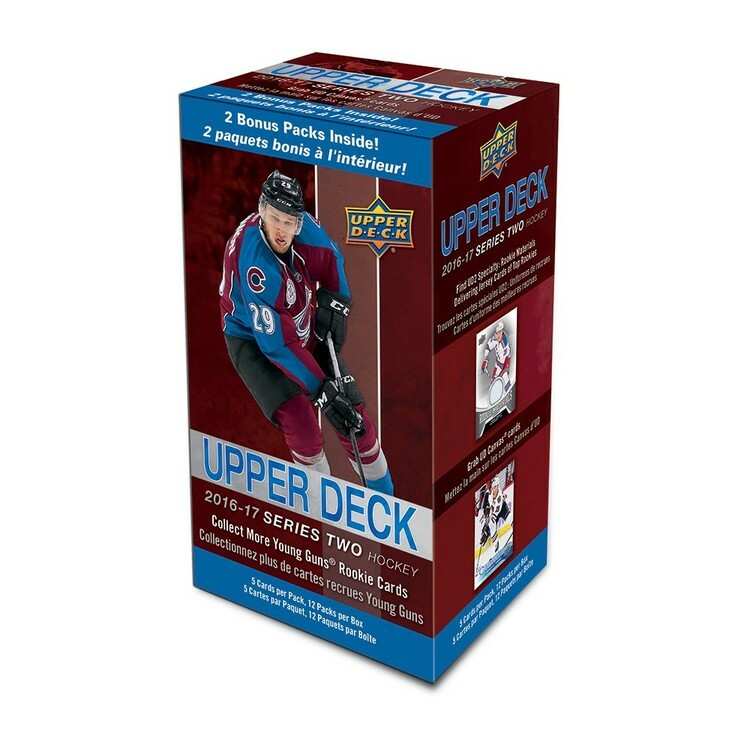 · 2018-19 Upper Deck Hockey is here! · One on the most anticipated releases of the year featuring the finest Game-Action Photography on the market. 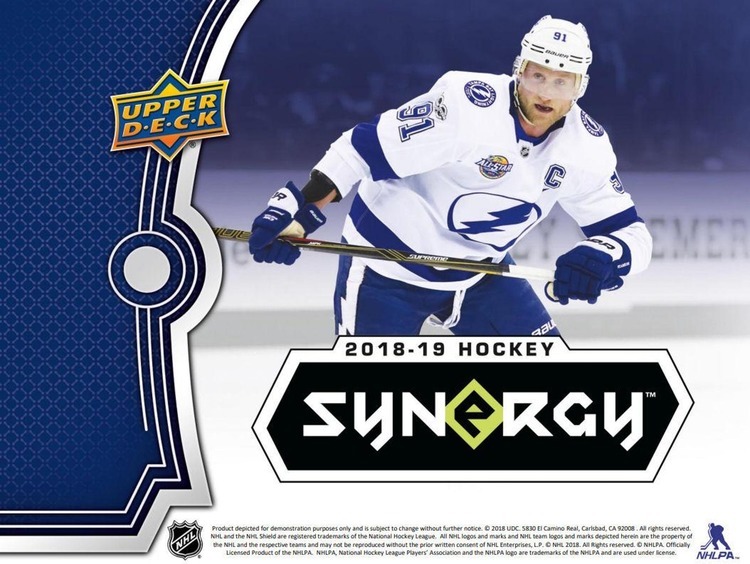 · Home of the highly sought after Young Guns Rookie cards, falling 6 per box. 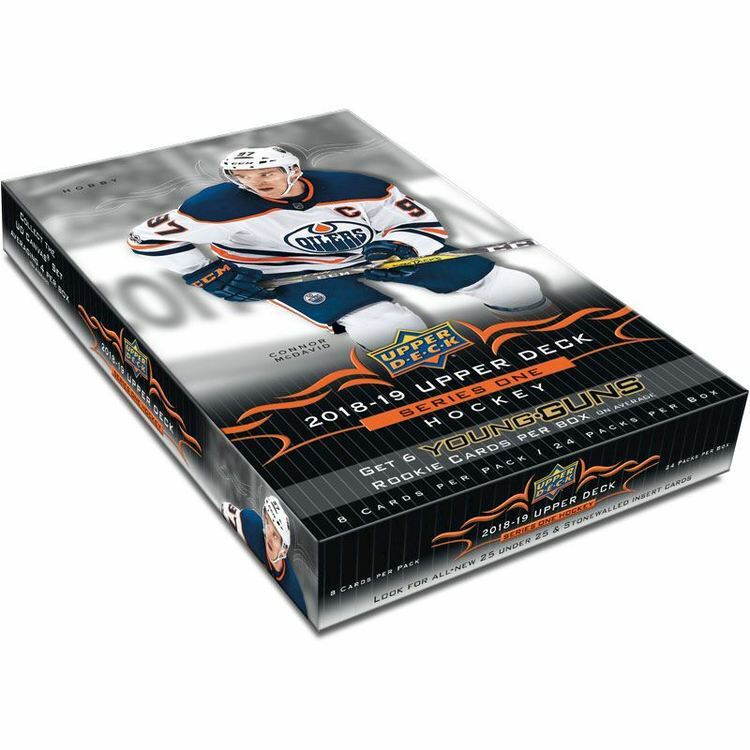 o The 1st chance for collectors to find live rookie cards from a variety of holdover Rookies and 2018 NHL Top Draft Picks. 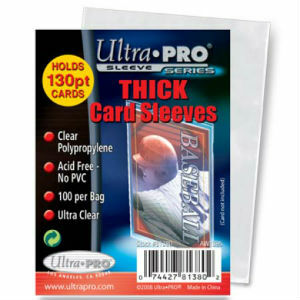 · Find rare Clear Cut parallels of the 250 card base set. · NEW! Find 25 under 25 insert cards featuring top young players including Jersey and Premium Material parallels #’d as low as 10! · NEW! Collect the 50-card Goalie insert set Stonewalled featuring all the top NHL goalies falling one in every 6 packs. · NEW! Shooting Stars inserts, featuring ten stars from each position on the ice, distributed exclusively within specific SKUs. Hobby features Centers, Left Wingers and Goalies. · NEW! Celebrate the amazing career of one of the All-Time greats with the Jagr Years insert set featuring a card for every year he played in the NHL. · Back by Popular Demand! UD Portraits return with rare Gold and Platinum Blue Parallels #’d to 99 or less. · UD Game Jersey Memorabilia cards are back with rare parallels #’d to 15. · Look for an update to the popular Clear Cut Honoured Members insert set! · 8 Other Inserts: Jagr Years, 25 under 25 and/or Stonewalled.